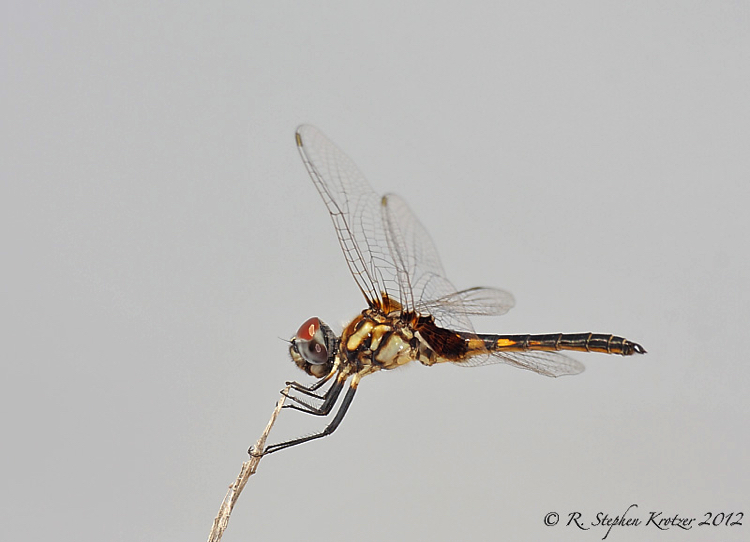 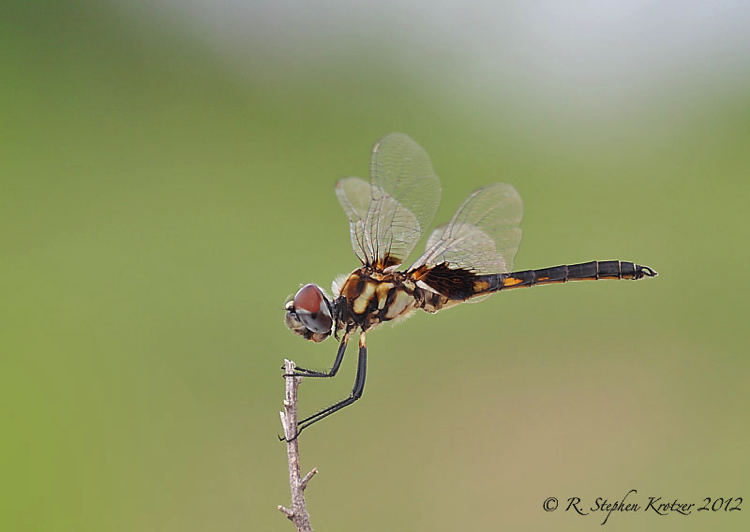 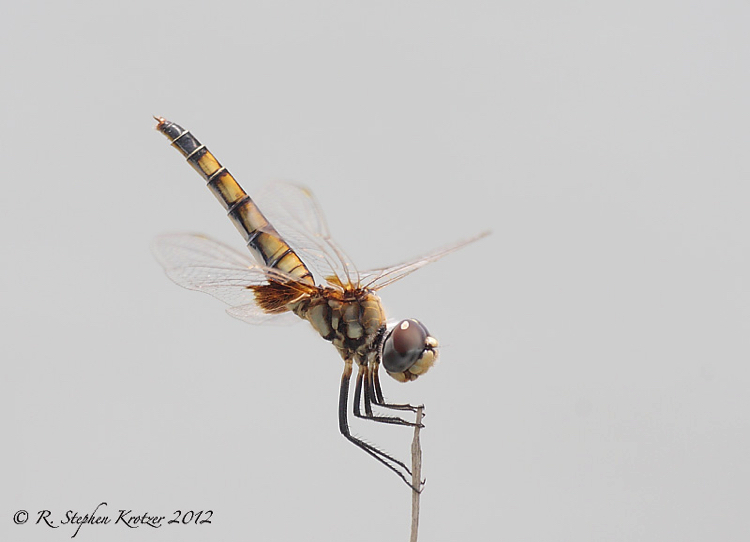 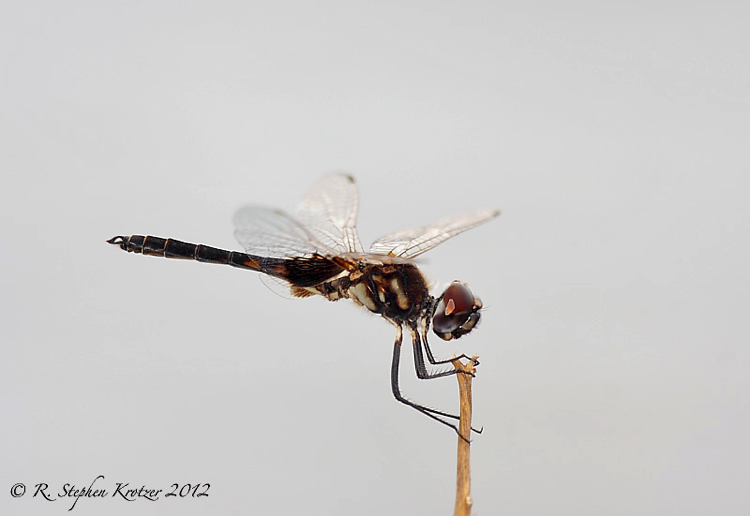 Macrodiplax balteata is very rarely encountered in Alabama (one county) or Mississippi (three counties). 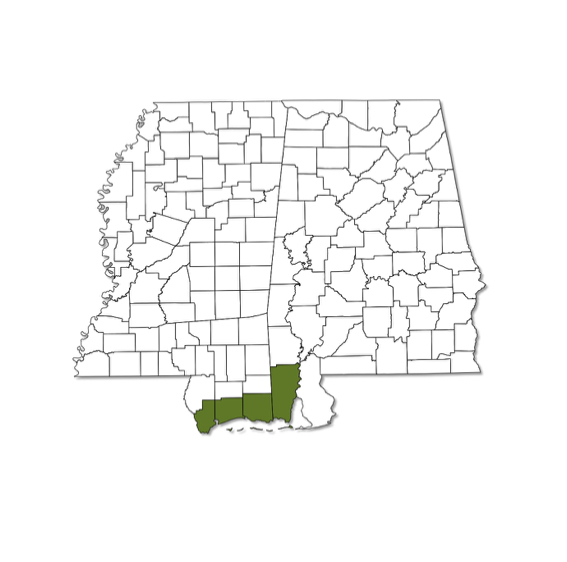 All records are from at or very near the Gulf Coast, and the species is unlikely to be found elsewhere in either state. The typical habitat for this dragonfly is brackish or heavily mineralized lentic waters.